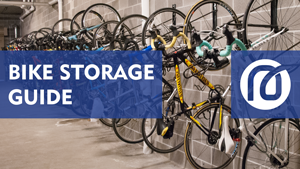 Whether you're transforming an existing area into a bike room or you're designing a completely new space, make sure to check out our Bike Storage Guide. It is a comprehensive overview of what's needed to keep bicycles secure when parked for longer periods of time. Which typically includes the need for additional protection from weather, thieves/vandals and other elements as compared to short-term bike parking. 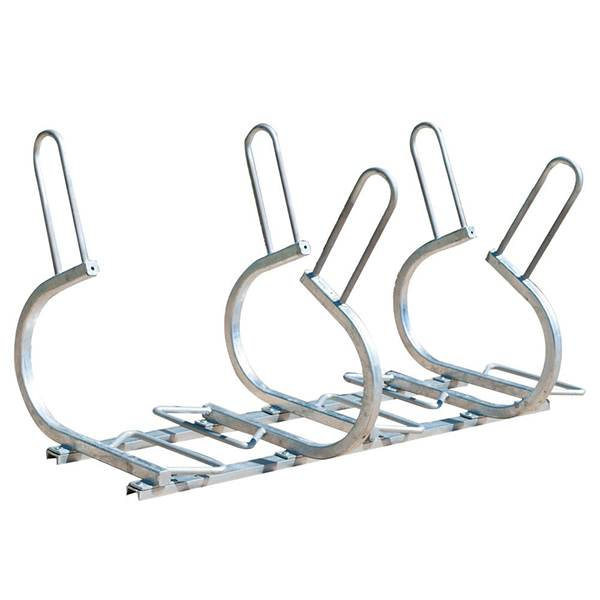 Get all the insights you'll need starting with site planning all the way through selecting the best bike rack. 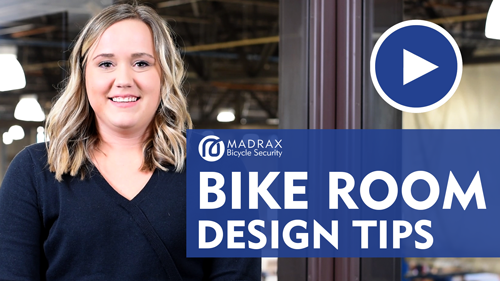 Whether it's a requirement of a city ordinance or you just want to increase the appeal of your facility – when done right, Bike Rooms can be much-valued spaces. Watch this video for tips to design your own space. 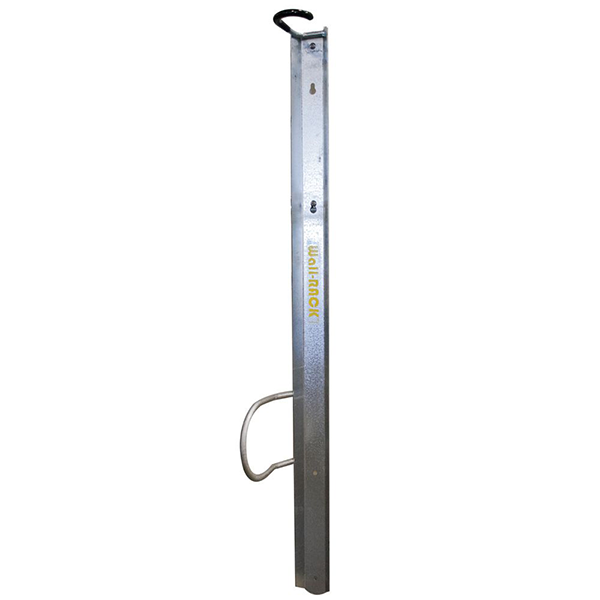 Multiple touch points factor into the overall security a bike locker provides. 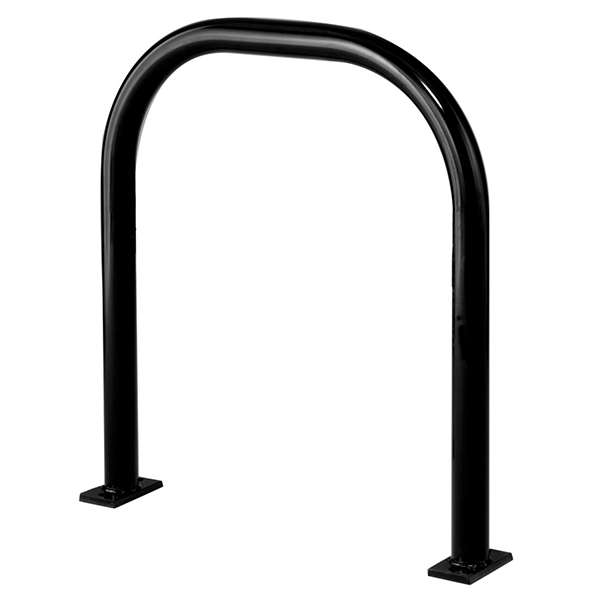 Starting with 3 locking points, through the material a bike locker is constructed with. Watch this video to learn the key security features of bike lockers. A number of decisions await you when selecting the right bike locker. Watch this video to learn about the key elements of bike lockers. You'll then be able to pick out the best bike locker for you with confidence. 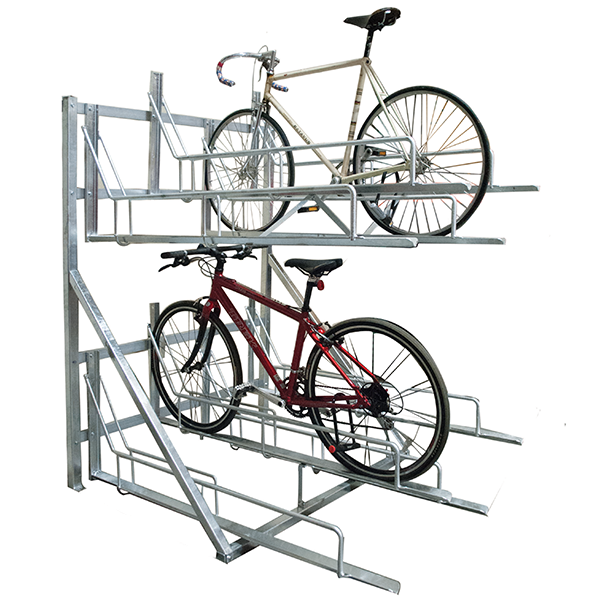 Vertical bike storage is an effective way to maximize the number of parked bikes in an area. Read on for insights to effectively apply this solution. 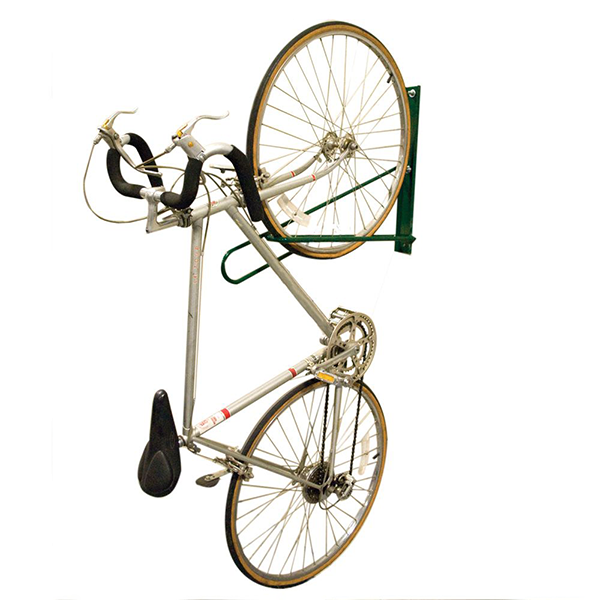 The Wall Rack is a perfect solution for bicycle storage when space is limited. Each rack stores a single bicycle to a wall. Allows for frame and wheel to be locked to rack. 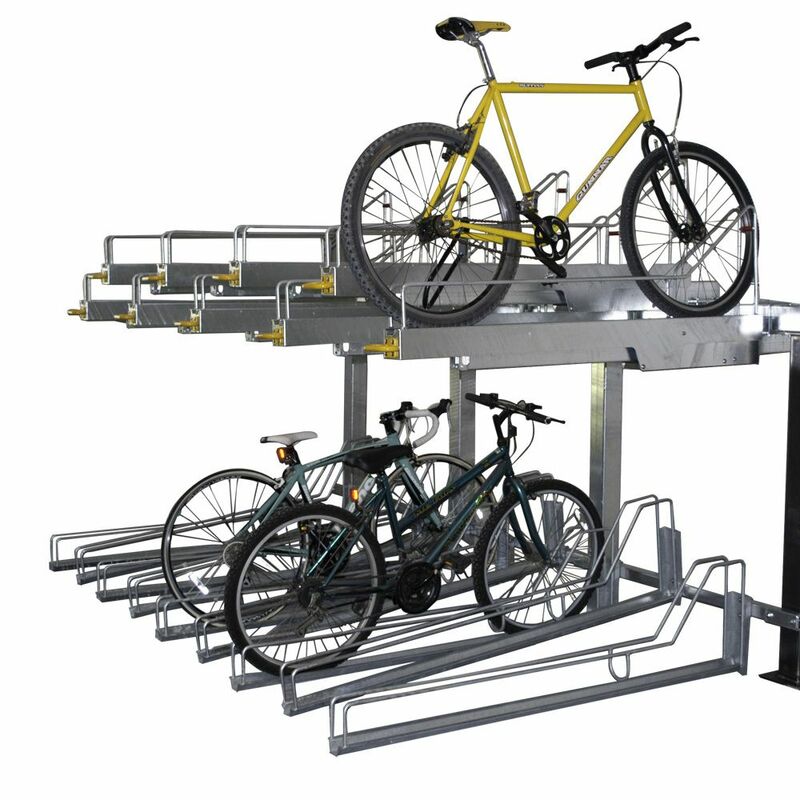 A friendly spring lift assist helps store bicycles in the upper-tier parking spaces. 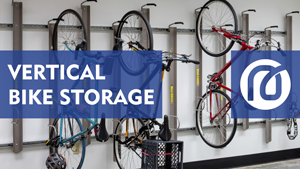 Horizontal bike storage is a high capacity unit for storing bicycles indoors or out. Traditional bike rack for securing bicycles. Used for storing bicycles on the floor. 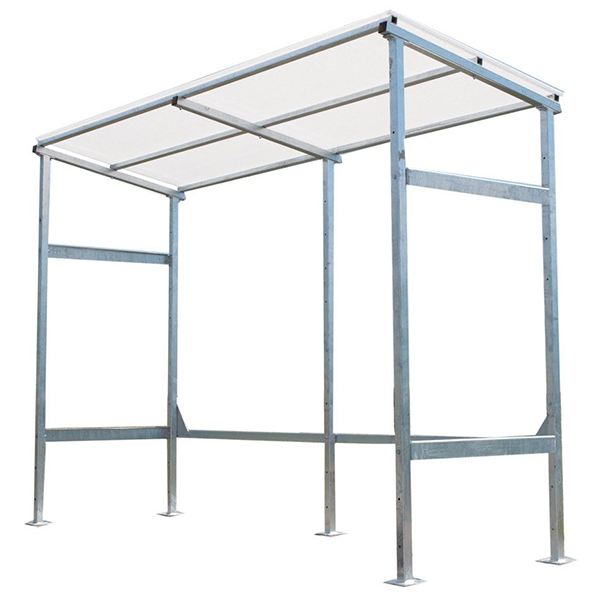 Sheds and shelters provide additional protection from the weather needed when storing bikes. The wheel well element provides additional stability to keep bicycles from falling over while parked. 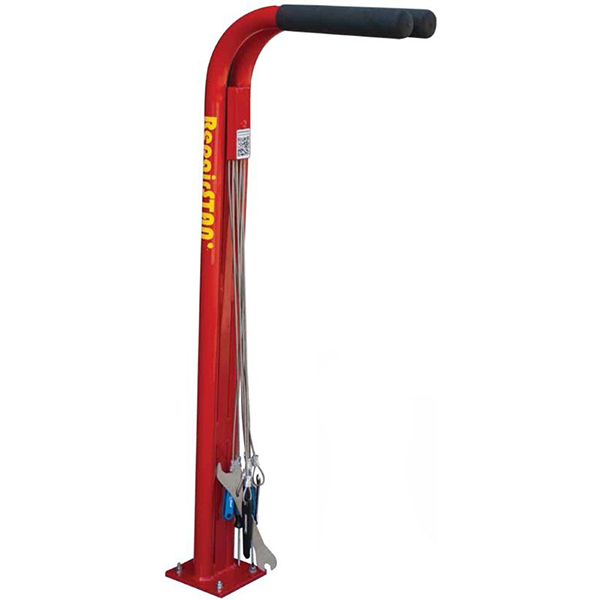 Improve your bike storage areas with bike repair stations and tire pumps. 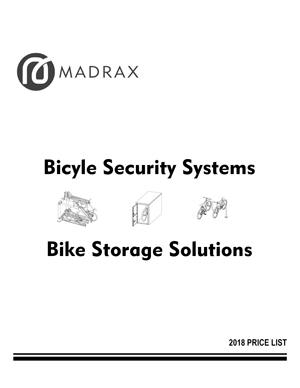 See even more bicycle storage products from Madrax. 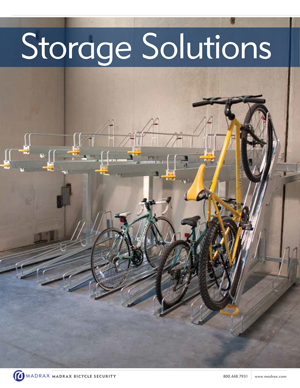 Download the Bike Storage Solutions Brochure. In it you will find additional product details, photos, options and more. What Bike Storage Resources Are Missing?